I knew this snus looked familiar to me but I have never heard of Rothbrix. Turns out its good old Phantom re-packaged for the American market. I have never tried Phantom, with so many other *cough! Better* Snus on the market I just haven’t gotten around to it yet. Phantom by V2 is based on a recipe from the late 1700’s (although I doubt they had Propylene Glycol back then), and is a medium grain snus with a lustrous black appearance. The can is that of all V2 products, solid black, bare-bones, basic and functional. know how it could appeal to anyone. After reading a few forum posts I discovered that if you leave the can in the fridge overnight with the lid off that the ammonia will dissipate and the snus will mellow out to a more pleasing tobacco aroma. For me this didn’t work and my tin was still really stinky the next day. 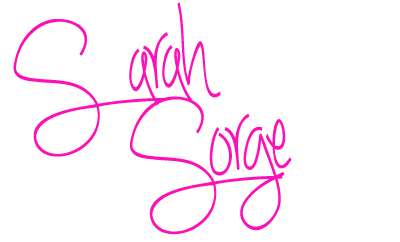 Now came the time to try it and this is something I was really dreading. I molded a pris and held my breath. Every inhalation stung my nostrils and I was truly worried about what was to come. To my surprise it wasn’t that bad. The mouth aroma has a totally different feel to the nose and it mellows out into a tolerable level where you can taste the salt and earthy tobacco without the overpowering ammonia. The grind of tobacco is perfect. It’s the same grain as thunder los, and stays in position and lasts a long time. Rothbrix, like thunder is moist and when packed into the icetool a film of juice will collect around the sides of the aluminum. I love a moist snus as it does not draw so much moisture out of my gums and is very comfortable and non-irritating. The nicotine level is at 8mg and is adequate; it certainly didn’t leave me wanting for more. Everything about this snus is pleasing but the smell. I can’t spit used portions of Rothbrix in the trashcan. Maybe I am oversensitive to ammonia but I can smell it all the way in the living room. I ended up having to flush used pris’s down the toilet or wrap them in a tissue and immediately throw it in the bins outside. Most of the time I keep a paper towel next to me on the couch and put my used goodies in there and throw it out at the end of the night. I especially like it when it’s jakobssons melon; I love the smell of it, but not with Roxbrix. 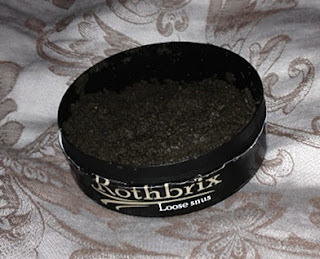 My final verdict is that Rothbrix is a good snus but the smell has totally ruined it for me. I do not recommend this for new snusers or those sensitive to strong odors, but don’t take my word as the gospel, apparently its very popular with a few snus enthusiasts who actually like it more then Swedish Match products. Yeesh! Not me! 2 comments on "Phantom / Rothbrix brown loose review"
Yeah I think the smell would put me off somewhat- you should do a blogpost on how long you keep your snus in! I find Scandinavians tend to rotation portions very quickly throughout the day. All the classic snus brands have that kind of smell, I use snus for over 25 years now and i prefer the classic tast with less / no artifactual flavours. Tobacco, Salt and Water. Today they put some glycerine in the snus to keep it moist. 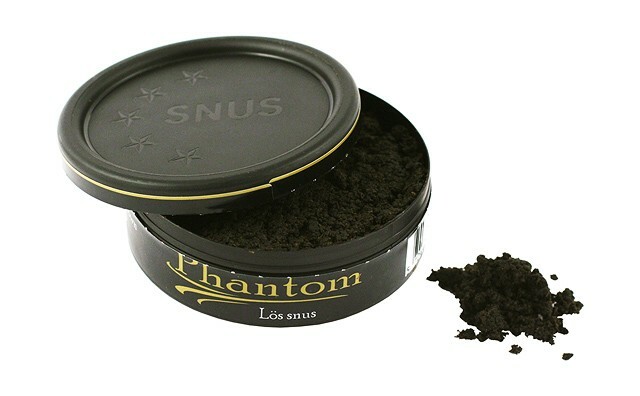 The smell is amonia, keep it in the fridge and the smell goes back, keep it in the pocket the smell comes up, as warmer the snus is, the smell increase.